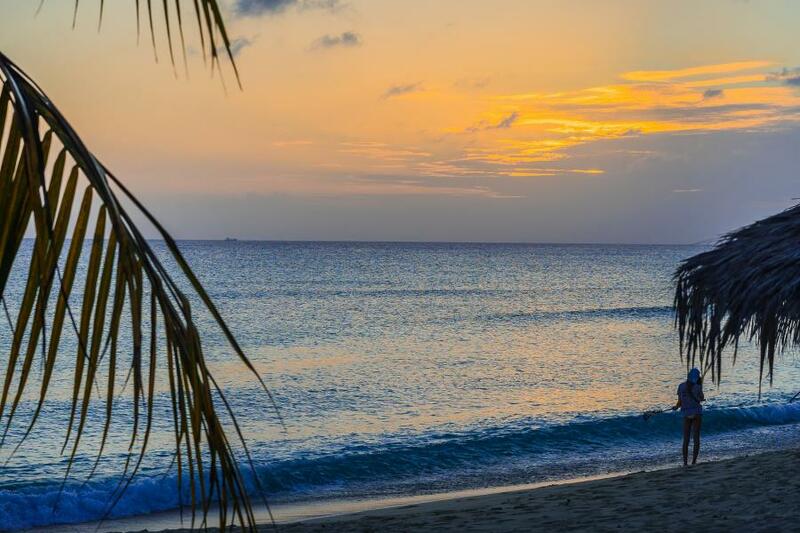 Kan, JJ2RCJ will be active as ZF2CJ from Grand Cayman Island, IOTA NA - 016, 23 - 25 June 2019. He will operate on 80 - 6m from ZF1A Amateur Radio Club Station. ZF2CJ. Grand Cayman Island. Information for Radio Amateurs. DXCC Country - ZF Cayman Islands. 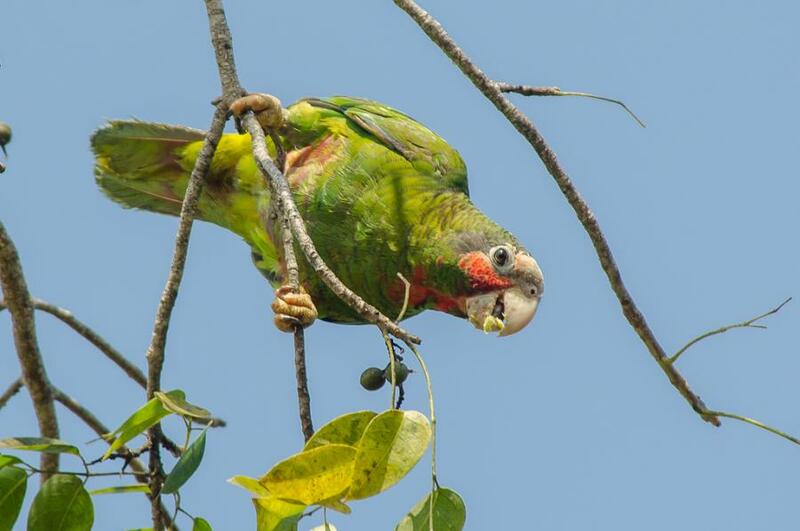 Parrot, Grand Cayman Island, Cayman Islands. Author - David Schenfeld. Grand Cayman Island, Cayman Islands. Author - Vlad Busuioc. 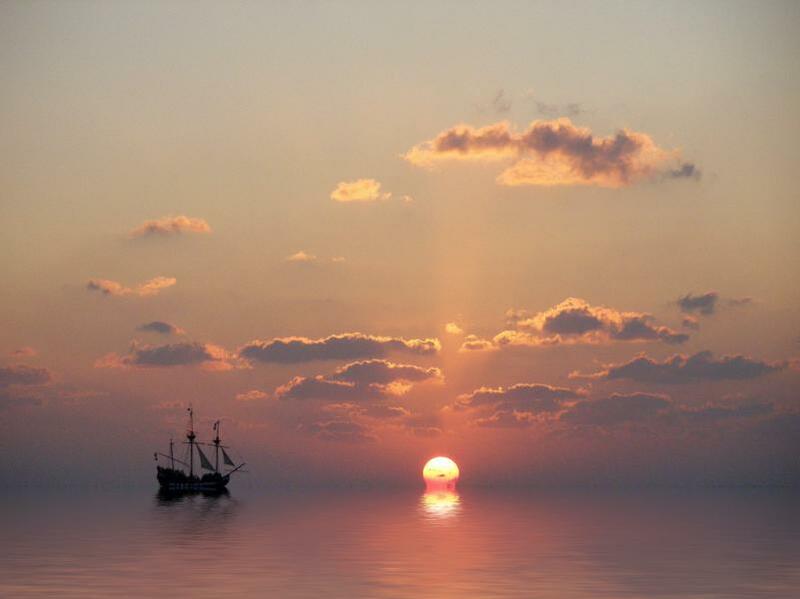 Galleon Nina, Sunset, Grand Cayman Island, Cayman Islands. Author - Greg Weeks. ZF2CJ. Where is Grand Cayman Island located. Map.